Let me introduce myself. My name is Lyudmila (Mila for short) Lobunko and I am 34 years old. I live in Kharkov, in the north-east part of Ukraine. working as an interpreter with a European magazine (The European Times) writing a report about the 2012 European Football Championship to help them conduct interviews with Kharkov residents about their feelings regarding Ukraine being the host country for the games. Interpreting at business meetings, personal meetings, 3-way calls, conferences, doctors’ appointments, etc. (English-Ukrainian, English-Russian, Ukrainian-English, Russian-English). Translation of business documents or personal correspondence. 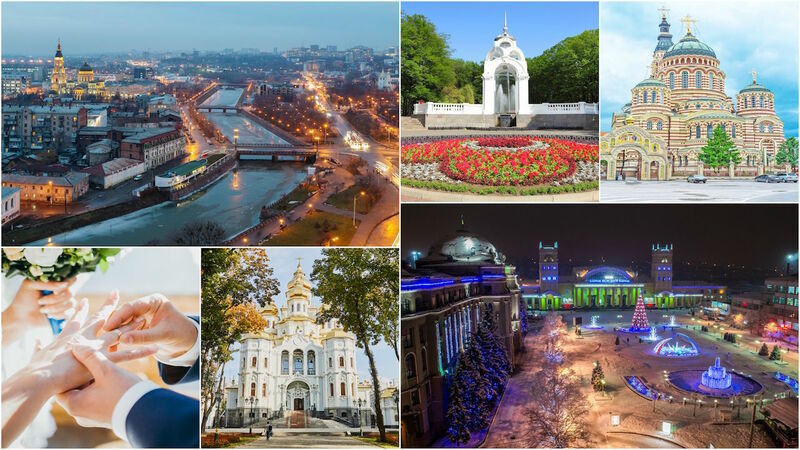 Guiding: tours within Kharkov and around its countryside (“Kharkov Oblast”). Private Russian/Ukrainian language lessons for foreign nationals or English language lessons for Ukrainians. Meeting at Kharkov/Kiev airport, bus station, or train station and transfer by private car to your accommodation. Booking comfortable, well-located, reasonably-priced accommodation (apartments or hotel rooms). Personal introductions to family-oriented ladies whom i know personally. @2008-2019 Mila Lobunko. All rights reserved.